A dark, folk noir commentary on the emotional and psychological impacts of society’s expectations for women, “Pretty” is a haunting and powerful lullabye. “I only like pretty things,” sings Society of Broken Souls’ Lauryn Shapter in the duo’s new song. A dark, folk noir commentary on the emotional and psychological impacts of society’s expectations for women, “Pretty” is a haunting and powerful lullabye. 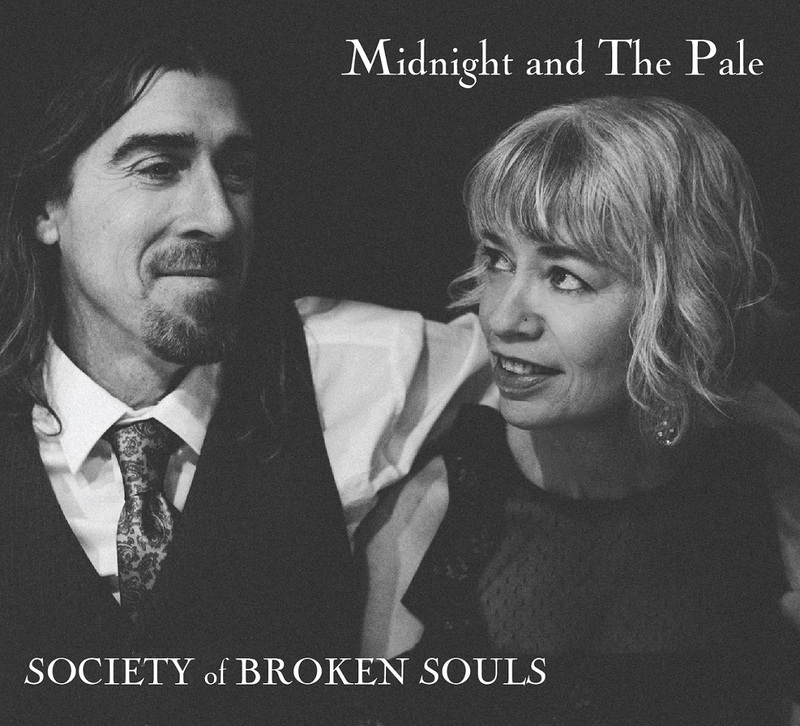 Atwood Magazine is proud to be premiering “Pretty,” off Society of Broken Souls’ forthcoming sophomore album Midnight and the Pale (independently out April 13, 2018). 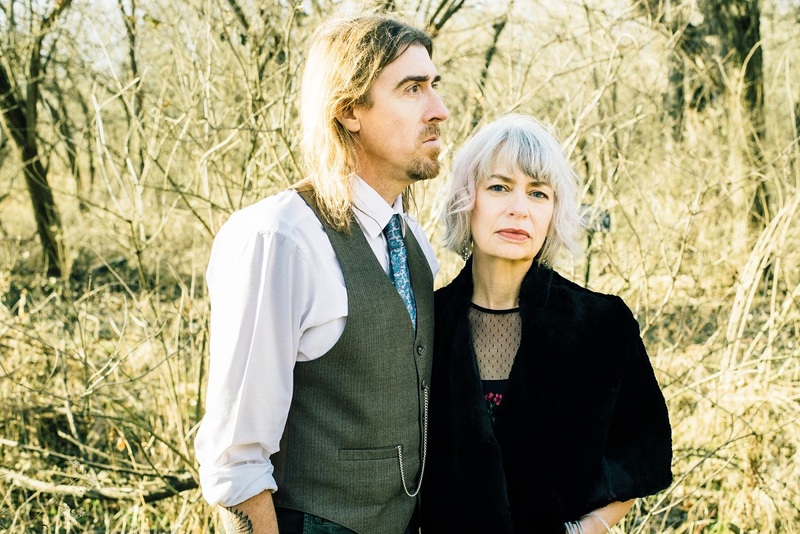 The songwriting duo of multi-instrumentalists Dennis James and Lauryn Shapter, Society of Broken Souls have given their music the enchanting “folk noir” genre title, and indeed their particular acoustc/Americana/roots fusion is inimitably sharp; its edge just might cut you if you’re not too careful. It is this willingness to explore the utter depths of their subjects that propels “Pretty” to such great heights. On the surface a sweet, humble folk song, the track finds Lauryn Shapter’s intimate vocals supported by a steady acoustic rhythm guitar, a sweet melody-making electric lead guitar, and some light, lilting chimes. At a passing glance, the song is as innocent as can be. In fact, “Pretty” laments the loss of such innocence; it’s the antithesis of the simple happy-go-lucky song it pretends to be. In essence, not only do Society of Broken Souls address the problematic values in our culture; they explore the effects of those values on the individual, diving well past the surface of these topics in a scathing, but justifiable attack on perceptions of beauty and class. Everything from etiquette and manners, to the affectations we display publicly is fair game as Society of Broken Souls attack our world for its standards: If you don’t look a certain way, talk a certain way, walk a certain way…. Well, you’re not pretty; are you? “Recording this song was an exercise in creative restraint,” Dennis James recalls. “We wanted to communicate the weight of the lyrics but we had to do so without letting the musical ideas detract from content. There’s an innocence that prevails within this song, but it lies at the edge of a disturbing madness. It was important to reinforce this without going overboard and I love how it turned out.” “Pretty” forces us to pay close attention to Society of Broken Souls: There’s no escaping its message, nor its marvelous melody. The two (music and lyrics) work in tandem to create a subtle, but dynamic moment of self-empowerment that rises us out of the trash values propogated by pop culture. “Pretty” is truly beautiful, and we have Society of Broken Souls to thank for that. The duo’s new album Midnight and the Pale is out next Friday, April 13, 2018; pre-order it and connect with the band below!